Microsoft has raised its sales predictions for the Kinect in 2010 to 5 million units from a previous guess of 3 million. Bloomberg broke the news, which was independently confirmed by TechFlash. This places Microsoft far ahead of analyst predictions, which recently pegged sales for the year between 2.5 and 3 million units. 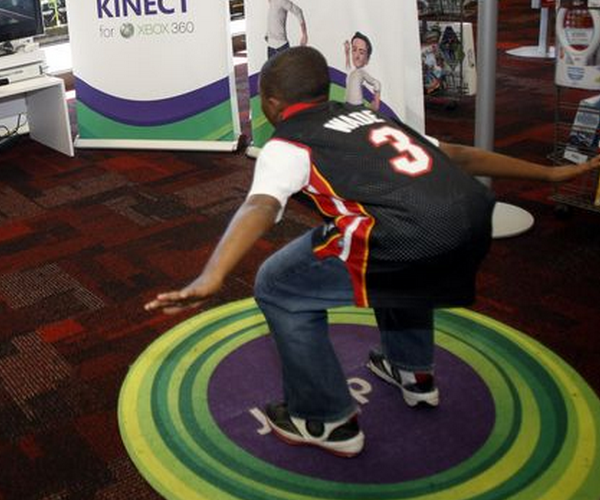 This update on forecasts comes just minutes after the company announced a sweeping partnership with the Boys and Girls Clubs of America, which will put the Kinect in 4,000 buildings frequented by the target demographic of the Kinect. As we have noted before, the Kinect goes on sale tomorrow in the US.